A very fresh white wine with citrus and white-fleshed fruit. 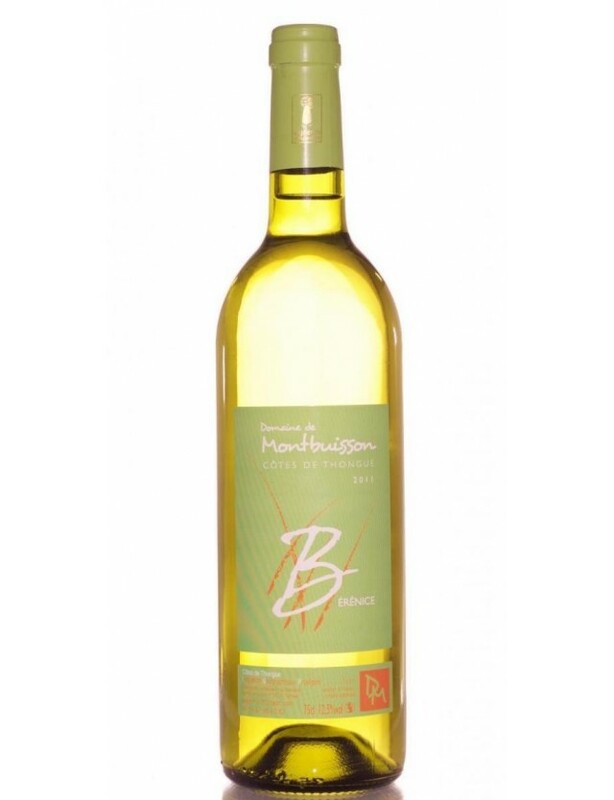 This sunny blend has great vivacity and a lively palate. Enjoy as an aperitif, with smoked fish or carpaccio, white meats, oysters and shellfish, exotic cuisine, goat's cheese and sheep's cheese. Domaine de Montbuisson is in the heart of Languedoc on the Côte de Thongue, near Pézenas, Molière's town.On 25 ha of contiguous land, 12 ha are currently planted with vines, the oldest of which date from around 50 years.Controlled yields, sustainable and integrated vine growing methods, biodiversity and a traditional wine-making process, add value to produce expressive wines that respect the environment.Whites, reds, blends and varietal wines.